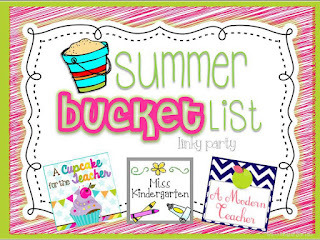 Miss Kindergarten, A Cupcake for the Teacher, and A Modern Teacher are having a Summer Bucket List Linky Party! 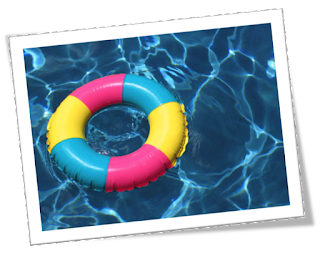 Link up and tell all about the fun things you have planned for summer vacation! 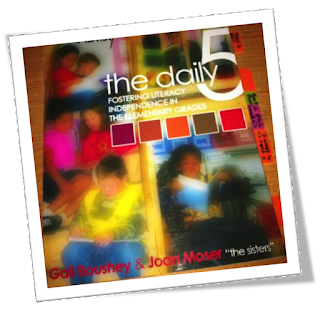 This summer, I will be learning all about the Daily 5. I'll be teaching kindergarten and first grade reading, writing, and social studies next year and I am really excited to become a Daily 5 teacher! I am looking forward to sharing my Daily 5 journey with all of you! This year, I started doing some Whole Brain Teaching techniques and my students loved it and responded so well to it. This summer, I would like to learn more techniques. 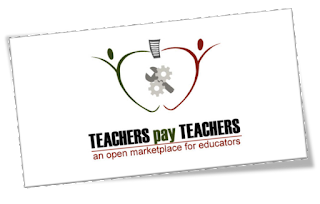 If you haven't heard about it and want to learn more, just click on the image above to go to the WBT website. Personally speaking, I plan on exercising every single day. Really! I do! My trusty treadmill sits in front of my big screen TV and I have been recording great shows all year, like Law and Order SVU, Criminal Minds, and Mike and Molly. I haven't watched them yet and I can't wait to watch them all this summer, while huffing and puffing and burning those calories! As soon as I clear off all the things I piled on my treadmill, I'll be good to go! After I'm done getting all sweaty on the treadmill, I'll hop in my pool to cool off! I just became a Mac girl and haven't created anything new yet. This is a serious change for me. I've had Dell computers forever. Now that I have learned how to use it, for the most part, I can't wait to make my first creation. What shall it be...? I have some little trips planned, but, for the most part, my summer will be all about doing what I like best. And, in addition to reading some books, and cleaning and organizing my house, these are all the things I like best. What's on your summer bucket list? Link up and divulge! Love your post! You beat me to the link up! lol! I loved your list! I hope that I can get into the Whole Brain Teaching a lot more this year as well!!! Also going to work out more! 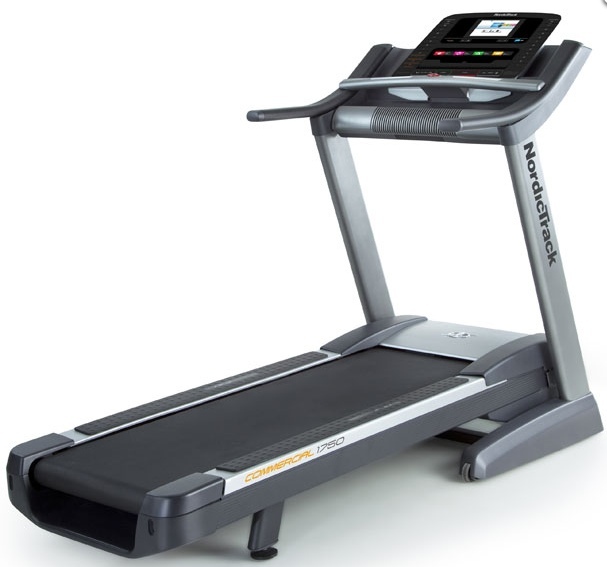 Unfortunately I dont have a treadmill to run on in front of the TV or a pool to jump in afterwards! Time for a summer bucket list already? Thanks for sharing the linky! I LOVE doing Daily 5 with my kindergarten and first graders, let me know if you have any questions as you start implementing, I've learned a lot and tweaked a lot with my teams this year. Come check me out at specialedmeetsgeneraled.blogspot.com and you'll see Daily 5 pop up a lot. I am so happy that you are have become a Mac! 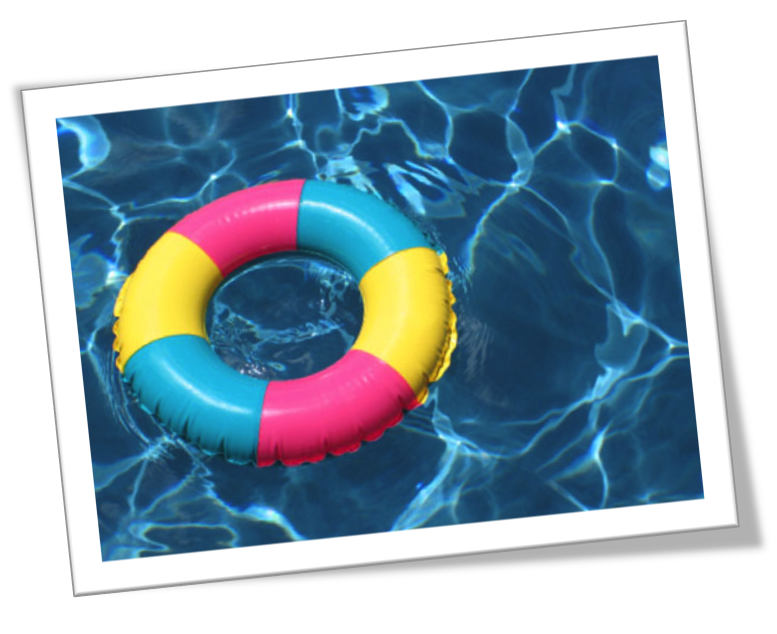 Can't wait to sit at my MacBook, create, and swim when I need a break! I love your bucket list! We also dabbled in WBT this year and LOVED it! It's a great way to get everyone engaged and grab their attention. Love your list! I want to be a MacGirl too! haha! I still have my Dell but it is fading fast. Love your list! Mine is very close to yours! I will be looping up to Kinder next year and want to start Daily 5 as well. I started WBT this year and want to continue adding that as well! I can not wait to get a Mac!!! We'll have to learn together ;) Thanks for linking up sweet friend! 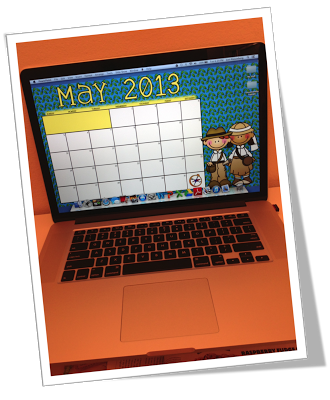 You are going to fall in love with your Mac and won't go back!! I also intend to exercise this summer. I wasn't ready to make that public on my "list," though! Yay for joining the Daily 5/CAFE train!!! It is absolutely wonderful! In fact, I am going to the CAFE conference tomorrow -- you will love using it with your kiddos!